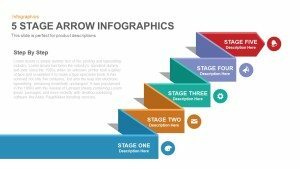 Up Growth Infographics Powerpoint template and Keynote slide is created using puzzle style which shows an arrow which is going up, each puzzle is having a section which can be used accordingly the slide is designed in dark and light background in both keynote and powerpoint. 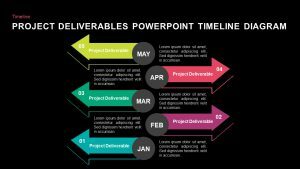 Create an impressive and stimulating PowerPoint exhibition using up growth infographics PowerPoint template and keynote slide. The simple yet classical up growth arrow represents the steadfast upward movements of business and organization. The growth of an organization depends on the goal, this arrow design pointed towards the ultimate goal. 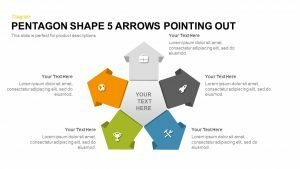 The design theme can motivate corporate teams and companies with an arrow shape to metaphor a method of success. 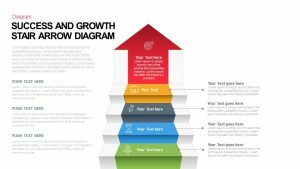 The business growth arrow template is ideal for five concepts. 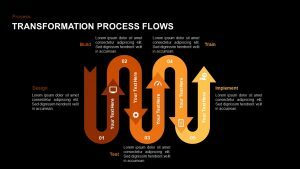 The inevitable five process of a business can be displayed with this symbolic arrow design. It is a generic layout, therefore, any topic or theme can be linked to it. 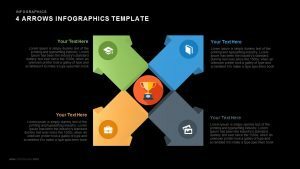 Upgrowth PowerPoint template is ideal for business and marketing presentation. The growth statistics can be monitored in a precise fashion. It can be used to present project planning and team building. In an academic purpose, a user can either modified or use the same default template to suit any discussion element. 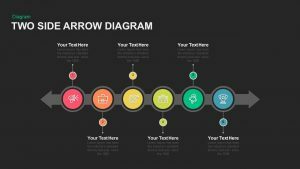 It can even represent a timeline or goal chart because the arrow is pointing towards a particular target. 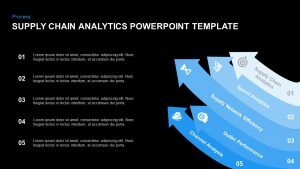 Business target presentation is safe with this growth infographic keynote and PowerPoint. Arrows in general, symbols for direction or position. Arrow diagrams are normally used to indicate a particular direction and traffic. In earlier days humans have used this arrow for hunting and self-protection. 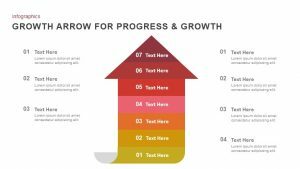 The upgrowth arrow for PowerPoint is an awesome design to show five strategies and steps of a business development. In academic discussions, this layout is perfect to show the road to success. Five tips for easy participation in exams can be illustrated here. 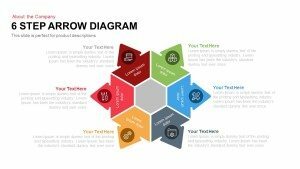 The arrow is designed as jigsaw connections, so, presenters can use this design to deliver sequential relationship of the presentations concepts. Each section in the arrow, including the pointed vane, has topic placeholder. 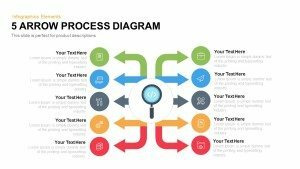 Users can detail the concepts in the descriptive text zone. 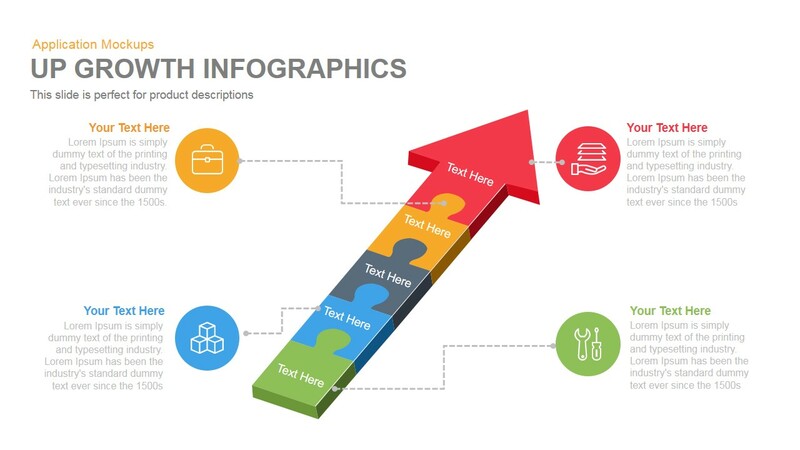 Each description is ornamented with infographic icons and color codes, and also indicated by the thin dot lines. Audience can easily go through the topic because of this simple method. 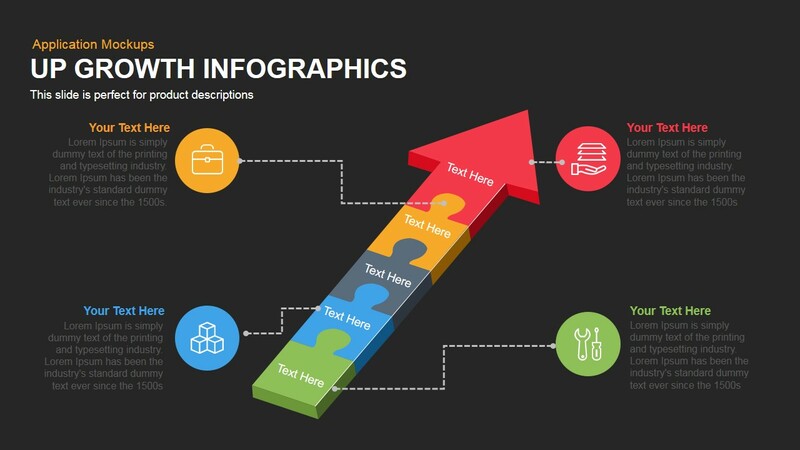 Upgrowth infographic PowerPoint and the, all objects used in this design is fully customizable; user can resize and reshape the adjustable PowerPoint template. 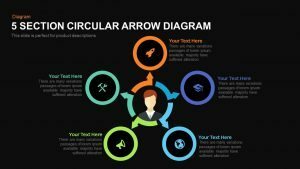 User can download cyclic process arrow diagram PowerPoint and keynote template for a more complex presentation.